Providing flexible office space, virtual offices and meeting rooms in a professional serviced environment, allowing you to focus on running your business. 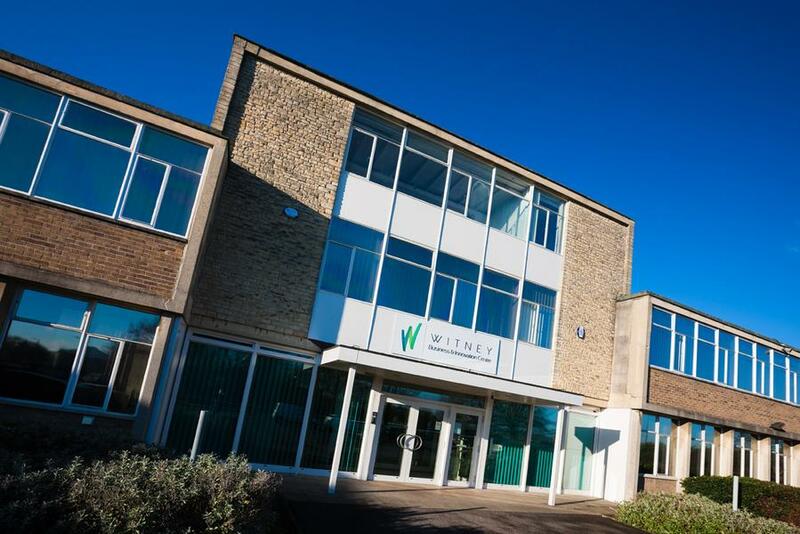 The centre is a brand new facility in a refurbished building on the outskirts of Witney at the entrance to the Windrush Industrial Park. Offices vary from 100 sq ft to 3,000 sq ft, which can accommodate between one and 30 people. Multiple offices can also be taken if more space is required.